"Genocide is commonly understood to be a terrible aberration in human behaviour, performed by evil, murderous regimes such as Nazi Germany and by dictators like Suharto and Pinochet. John Docker argues that the roots of genocide go far deeper into human nature than most people realise. Genocide features widely in the Bible, the literature of ancient Greece and Rome, and debates about the Enlightenment. 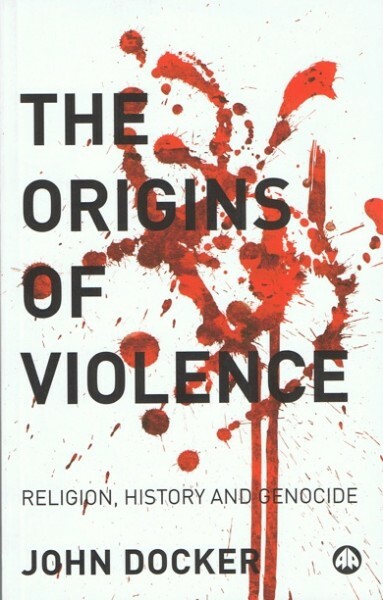 These texts are studied in depth to trace the origins of violence through time and across civilisations. Developing the groundbreaking work of Raphael Lemkin, who invented the term 'genocide', Docker guides us from the dawn of agricultural society, through classical civilisation to the present, showing that violence between groups has been integral to all periods of history."